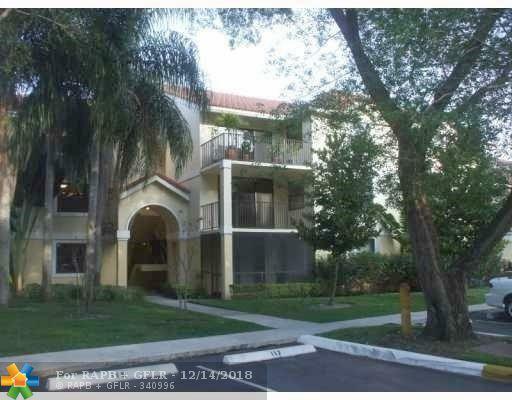 Updated 2/2 Corner Unit with Water Views!! Updated Kitchen and bathrooms! 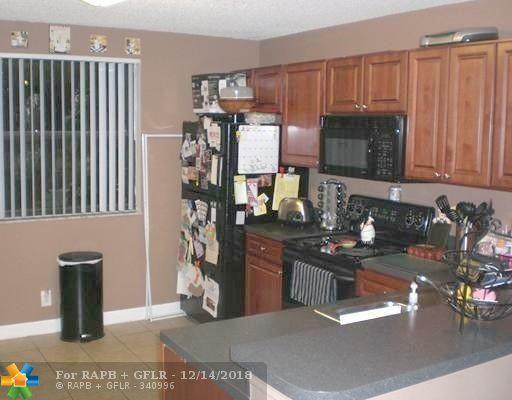 Laminate and tile Floors! Very well Kept and maintained. Excellent location in a Gated community. Great Amenities with Community Pool, Gym and on site management. 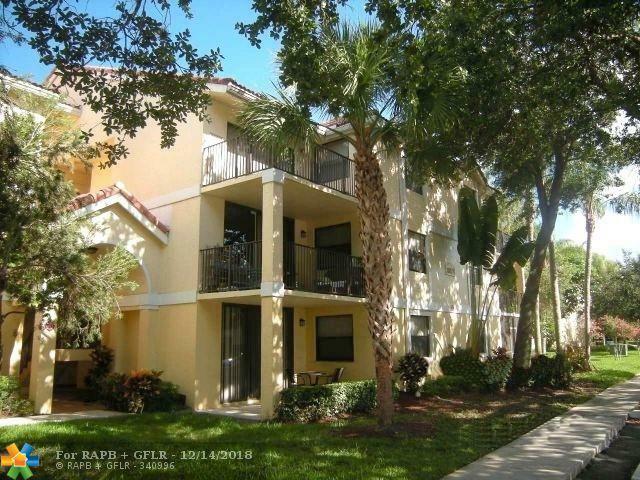 The complex is well maintained and highly desirable place to live. 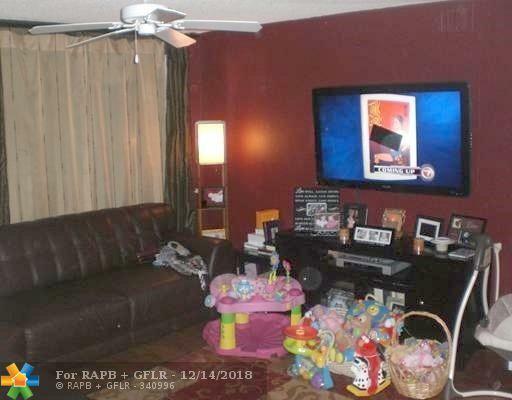 Great area close to shopping, schools and highway.